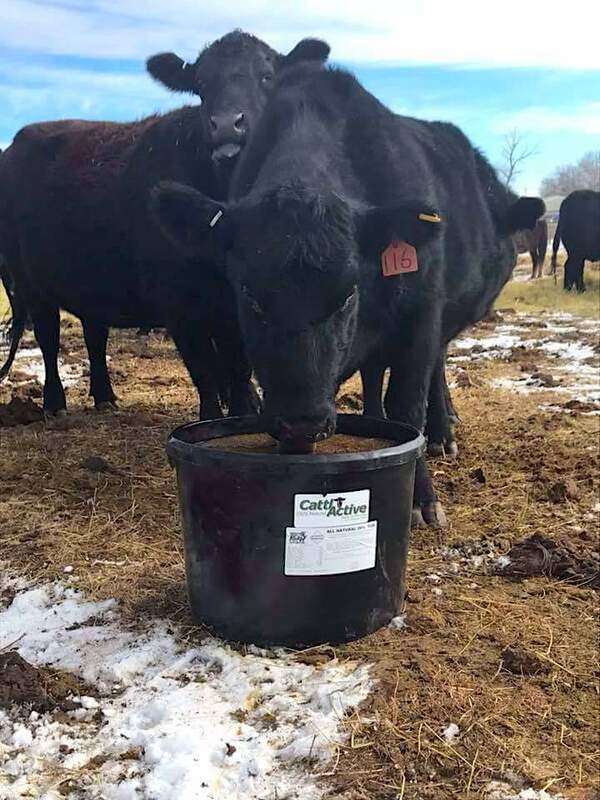 Controlled, consistent daily intake is the key to Vit-A-Zine’s cooked molasses protein tubs with Cattle Active, lowering feed costs, and maximizing production is our goal. The Vit-A-Zine production process yields a low-moisture product that can be controlled simply by managing the proper ratio of tubs per cow. 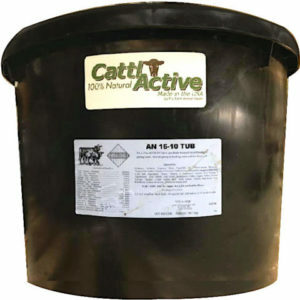 Vit-A-Zine’s protein tubs come in many different formulations. We also make tubs with out customers specific requirements. Do you want your vaccinations to be more effective, Cattle Active can help.